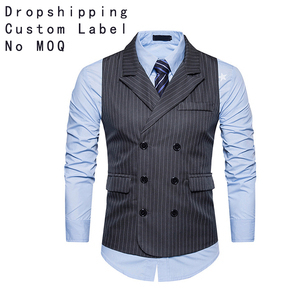 FACTORY INFORMATION WE&rsquo;RE A MANUFACTORY AND WE&rsquo;RE A EXPORT OF GARMENTS SUPPLIER. 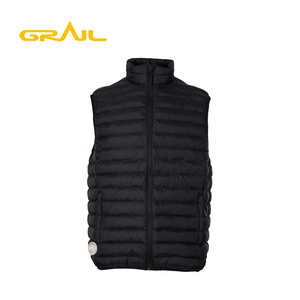 WE SPECIALIZED IN SKING JACKET, WORK JACKET, OUTDOOR JACKET, WINTER JACKET ,BODYWARMER AND VEST. IF THERE ANY STYLE YOU&rsquo;RE INTERESTED IN, PLS FEEL FREE TO CONTACT US, WE&rsquo;LL TRY OUR BEST TO COOPERATE WITH YOU. 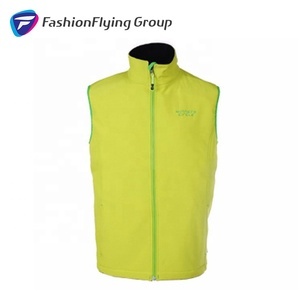 Zhejiang Jimtex Industries Co., Ltd.
Twill Reporter Vest *Fuction: Reporter vest, Fishing Vest, Outdoor vest, Workwear, Lifestyle and ect. *Shell: 65%Polyester, 35% Cotton, Twill 195GSM or Plain 165GSM *Linning: Half mesh at back *Zippers: Alumnium zippers on front and pockets. *Trim: D-ring on chest, hook and loop for closing of pockets. We value and respect each guest, attach importance to each order. You make 30% deposit after receiving our Proforma Invoice. You arrange balance payment before shipment or against original documents. 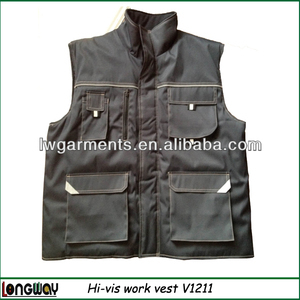 Hangzhou Yi Dui Yi Trade Co., Ltd.
Lower front zippered security pockets on both sides. EZAWAY system features webbing zipper pulls with easy grip ends. 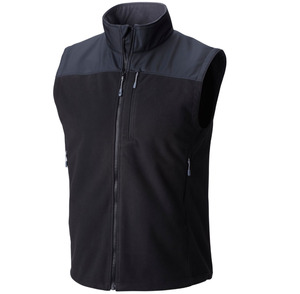 Price includes embroidery in up to 4 thread colours and 8,000 stitches. 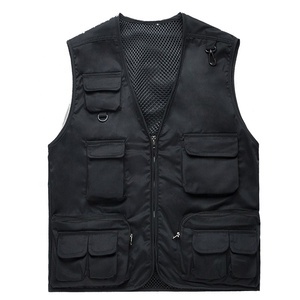 Alibaba.com offers 11,348 mens sleeveless vest products. About 41% of these are men's undershirts, 13% are men's vests & waistcoats, and 11% are men's t-shirts. 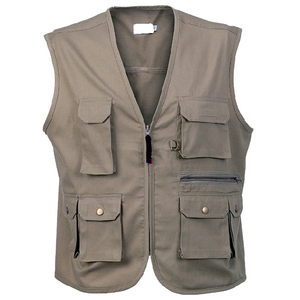 A wide variety of mens sleeveless vest options are available to you, such as free samples, paid samples. 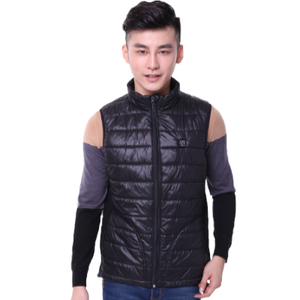 There are 11,190 mens sleeveless vest suppliers, mainly located in Asia. 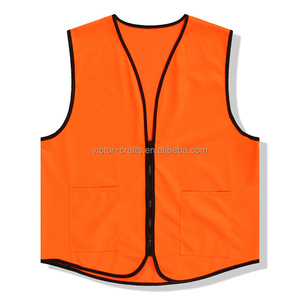 The top supplying countries are China (Mainland), Pakistan, and India, which supply 68%, 29%, and 1% of mens sleeveless vest respectively. 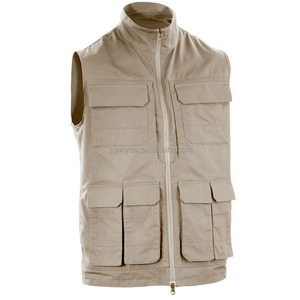 Mens sleeveless vest products are most popular in North America, Western Europe, and Eastern Europe. You can ensure product safety by selecting from certified suppliers, including 1,601 with Other, 634 with ISO9001, and 268 with BSCI certification.